Next time you say animated movies are only meant for children, think twice! Not only do animated movies have brilliant storylines, some of them are examples of pure cinematic brilliance! Plus, no harm in watching movies in a new medium, right?! 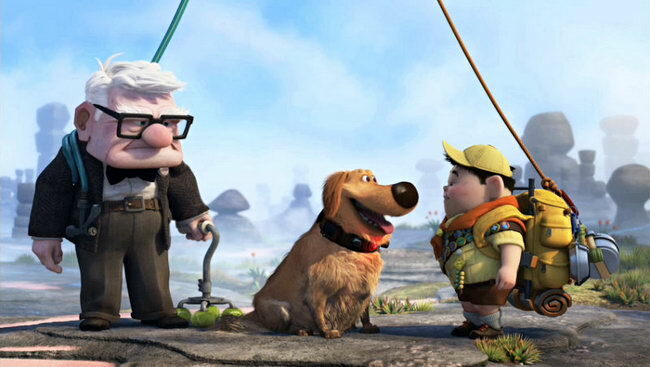 Watch these animated feature films and satisfy your inner movie buff! From Up on Poppy Hill A story that will make you fall in love and feel nostalgic, this one’s an extraordinary movie! 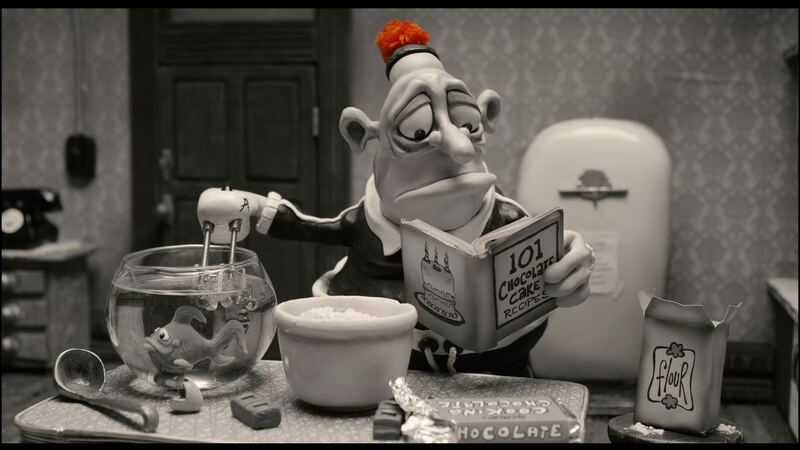 Mary and Max Mary and Max is the kind of movie that keeps you weeping throughout, so you know you need to keep a couple of tissue packets handy while watching it. 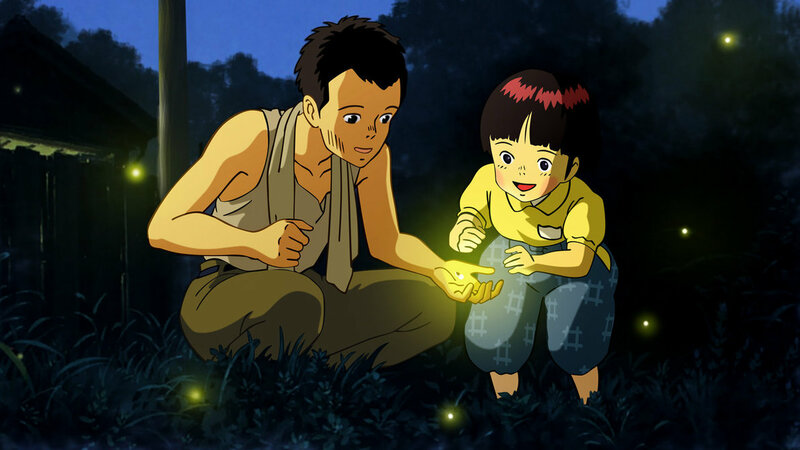 Grave of the Fireflies Considered as one of the greatest war films of all time, this movie revolves around two Japanese siblings and their struggles to survive during the Second World War. Watch. It. NOW! 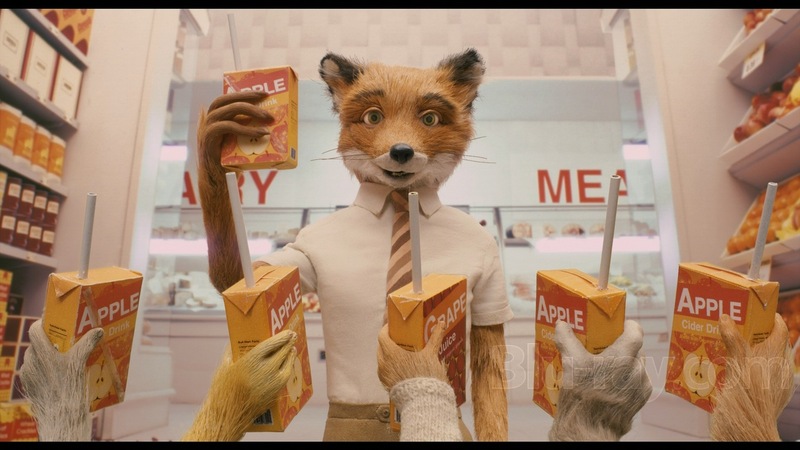 Fantastic Mr. Fox When Wes Anderson brings Roald Dahl’s story to the screen, you can bet it is going to be beyond brilliant. With voices of George Clooney, Bill Murray, and Meryl Streep among others, this stop motion film is a treat for every cinema lover! Up When someone around us is talking about animated movies, we ‘cannot’ not mention Up! 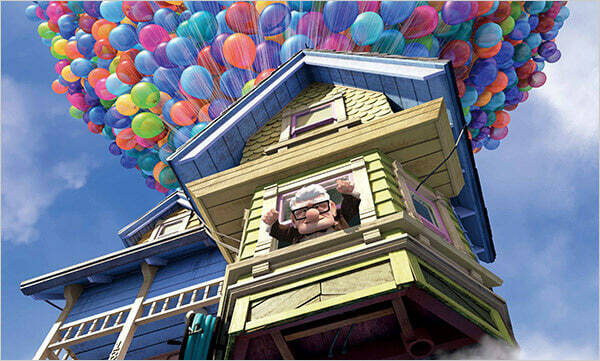 Topping our list of all-time favourite films, Up is the perfect mix of funny and sweet. 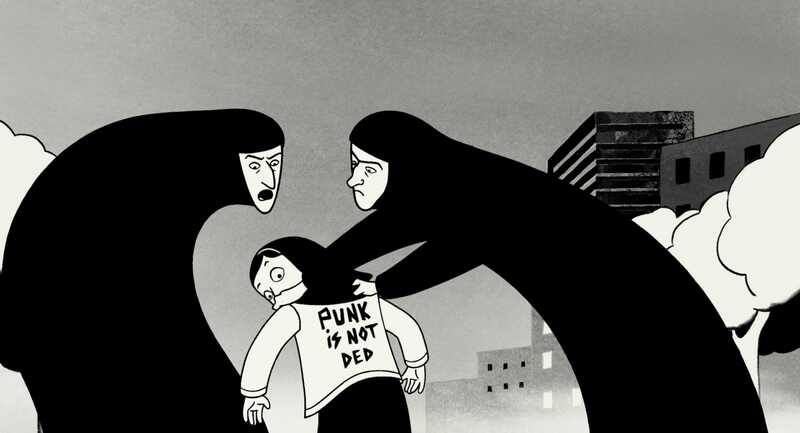 Persepolis Loved reading Marjane Satrapi’s coming-of-age memoir? Now watch the movie and applaud the author’s equally brilliant directorial skills! 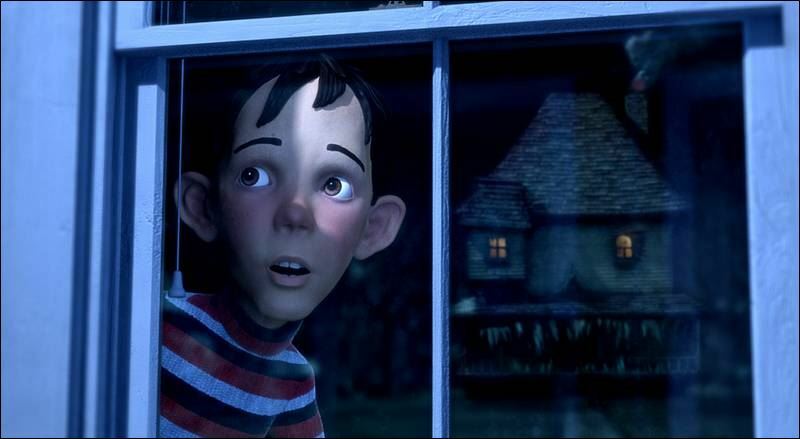 Monster House This children’s horror film is one of Robert Zemeckis’ best works till date and you will most definitely love it. Just watch out for the neighbourhood monster house, will ya? 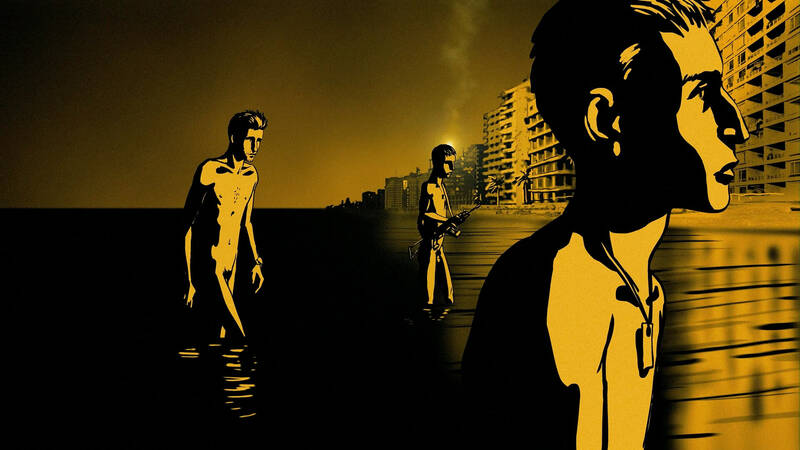 Waltz with Bashir Nothing can get more interesting than an animated war documentary! Based on real experiences, Ari Folman does a remarkable job of narrating his time as a soldier in the Lebanon War. 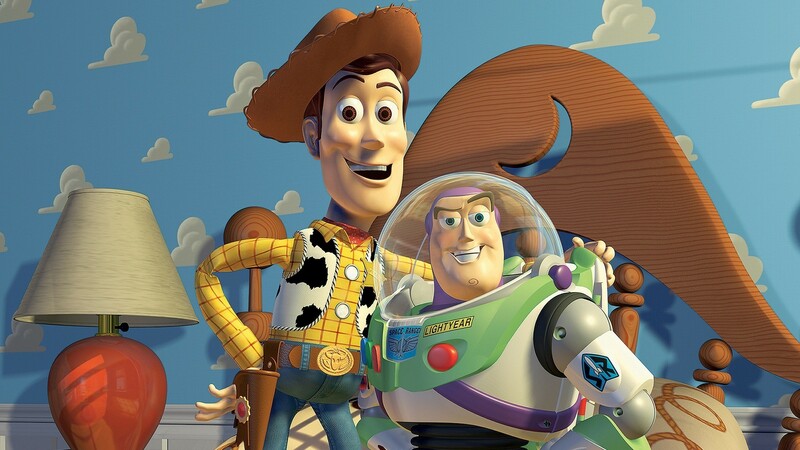 Toy Story The movies that lasted us through childhood and even after that, this series is a classic when it comes to animation. This one will always be our favourite! Movie buff? Time to watch these foreign films!